Roll and squeeze oranges (allow pulp to fall into mixture). Grate 1⁄2 cup of orange peel for mixture. Cook low in a sauce pan and add sugar (to taste). 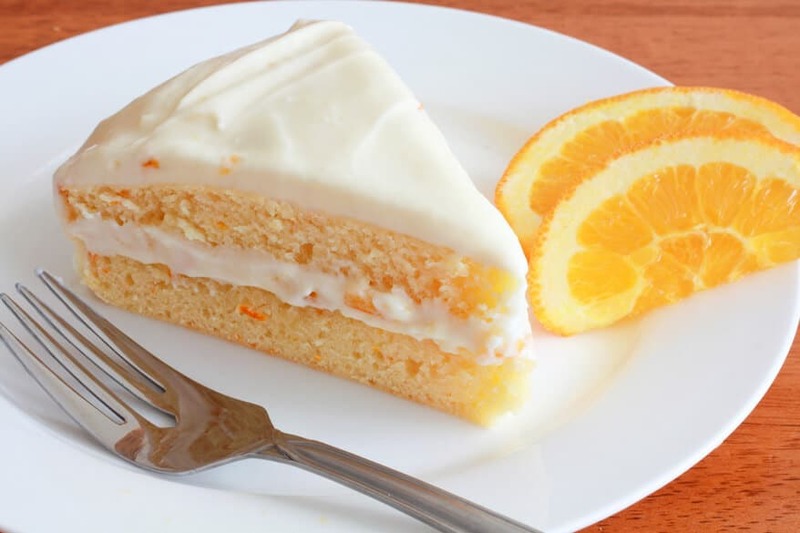 Use a teaspoon of cornstarch to thicken frosting, if needed. Let cool completely, then spread on cake.